When activists attack the home and family of the head of the Federal Communication Commission, you are seeing fascists at work at their worse. The tactic of intimidation is what they practice. They want to frighten you into doing things that they want. This latest act is caused by the prospects of Net Neutrality. They want to preserve President Obama’s ideas of “fairness’ in the actions of internet service providers. That runs against the principles of capitalism. 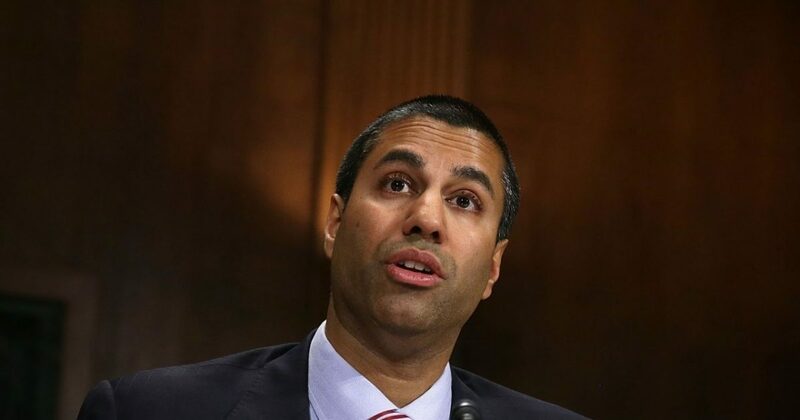 Pai argues that it is in the country’s best interest to keep the internet a free and …..